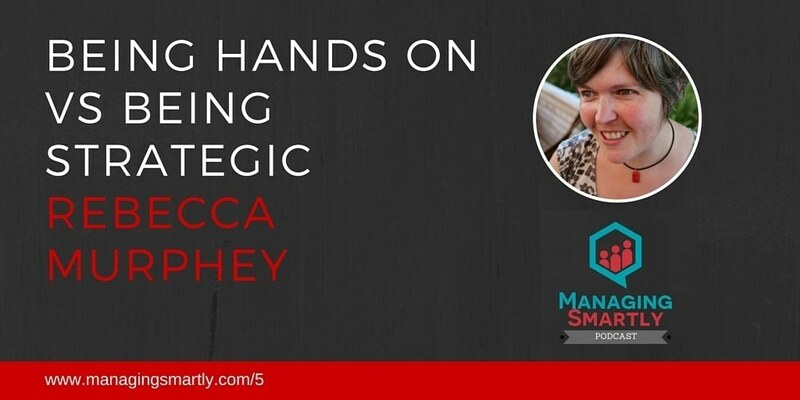 Today I’m interviewing Rebecca Murphey. At the time of the recording Rebecca had recently transitioned from a developer into a technical lead. Since then Rebecca has moved to another position as a developer but you’ll still get some useful insight on what the initial stages are like. Rebecca is now a software engineer at Indeed, where she works on the front-end technology behind the world’s #1 job site. She has spoken at dozens of conferences around the globe on front-end development and is also the host of the TTL podcast. You have to really want it. Don’t do it because someone else thought it was a good idea.